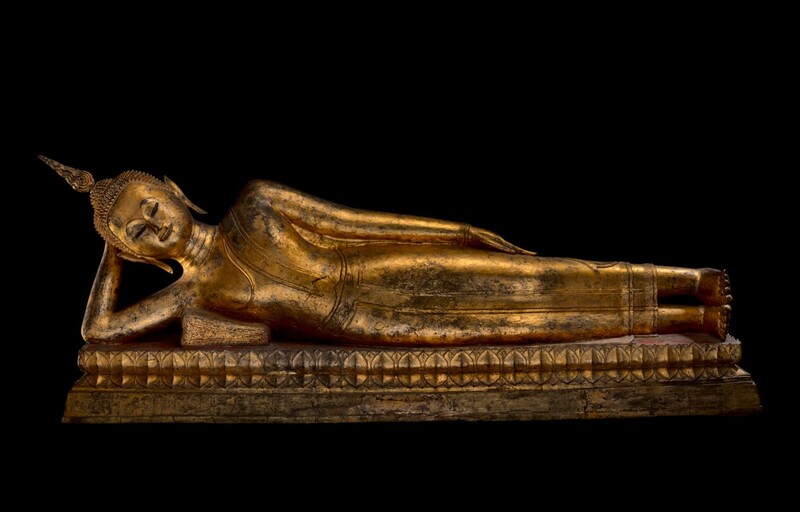 De Nieuwe Kerk (The New Church) presents the exhibition Buddha’s Life, Path to the Present. Admire ancient and contemporary art from world renowned artists and pieces lend by private collectors, the Rijksmuseum and the Victoria and Albert Museum in London. One of the highlights is a standing Buddha from the fifth/sixth century, measuring over two meters high. Other ancient works revolve around the life of Siddhartha, better known as the Buddha. 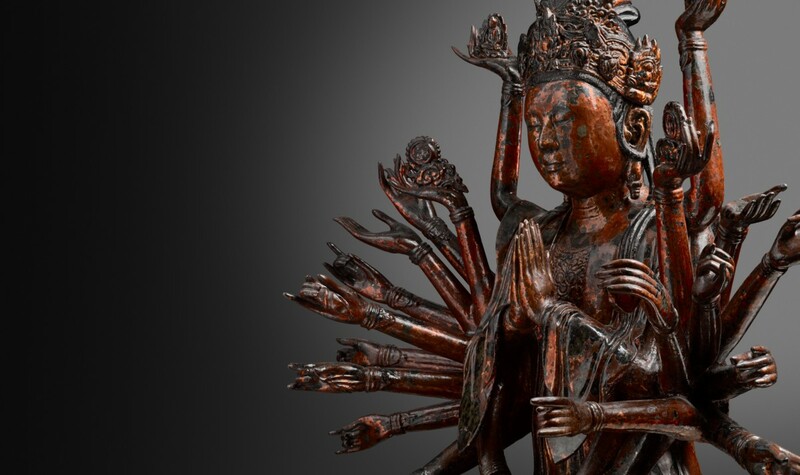 His birth, enlightenment and death symbolize Buddhist belief and form the narrative of the exhibition. 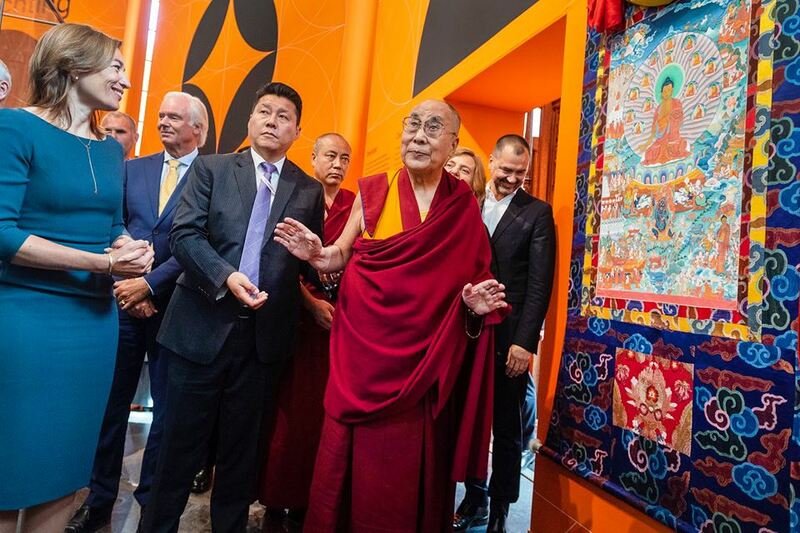 The oldest objects date all the way back to the third century A.D.
On Saturday 15 September the Dalai Lama performed the official opening of the new exhibition during a closed event. A unique thangka from his personal collection has been made available for the exhibition. The scroll painting, made in Tibet, is one of a series illustrating the story of Buddha’s life. The contemporary pieces are made by internationally famous artists like Ai Weiwei, Yoko Ono and Tony Feher. Some of the works are created specially for this exhibition. Buddha’s Life, Path to the Present will run until February 2019 and is open daily from 10:00 am to 5:00 pm. For tickets visit the website of De Nieuwe Kerk. Daily from 10:00 a.m. - 5:00 a.m.
Sign up for our Weekly Newsletter with the best Amsterdam has to offer.